Carbon in itself is a very handy element and scientists have made so many different types of allotropes of carbon that have different yet very useful functions. One good example would be the wonder material ‘graphene’ which has been a game changer in the field. There are still a lot of allotropes yet to be manufactured of the very useful carbon. But even with a lot happening there’s still a mysterious form of carbon called carbyne, which has not been synthesized as yet even after 50 years of studying by different researchers. Carbyne is hypothesized to be the world’s strongest material, it’s around 40 times stronger than diamond! The main reason for this is the fact that carbyne is very unstable. The German chemist, Adolf Von Baeyer, who discovered the one-dimensional carbon chain, said that carbyne would be elusive as its high reactivity would always lead to its immediate destruction. Carbyne is said to have mechanical properties that exceed all known materials, at least that’s what the hypothesis is. It is said to be twice as firm as graphene, and 40 times stronger than diamond. It will also have greater tensile strength than any other carbon material known to man. No wonder researchers have been trying to tap into these great properties and now a team of international scientists have found a way that will help the mass production of carbyne. What the team did was they took two layers of graphene and pressed them together; they then rolled them up into thin double walled carbon nanotubes. 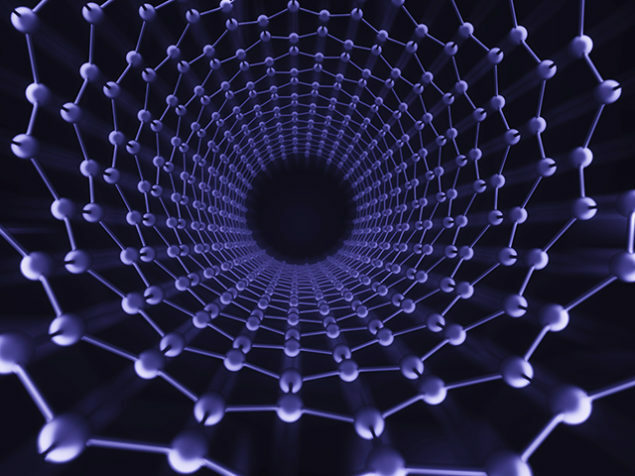 After this process they wrapped the tubes around the atoms and these nanotubes were used as means of protecting the carbyne chains from immediate destruction. The research done by the team is published in the journal Nature Materials and can be read in details over there. This new chain made has also broken a record for the most number of carbon atoms in a single continuous chain. The previous record was 100 atoms and now it’s a staggering 6,400 atoms using this new research by the researchers and this chain is quite stable. Another good thing is that carbyne’s electrical properties increase as its chain’s length increases, this shows that the researchers will be able to experiment more on the material in the future. 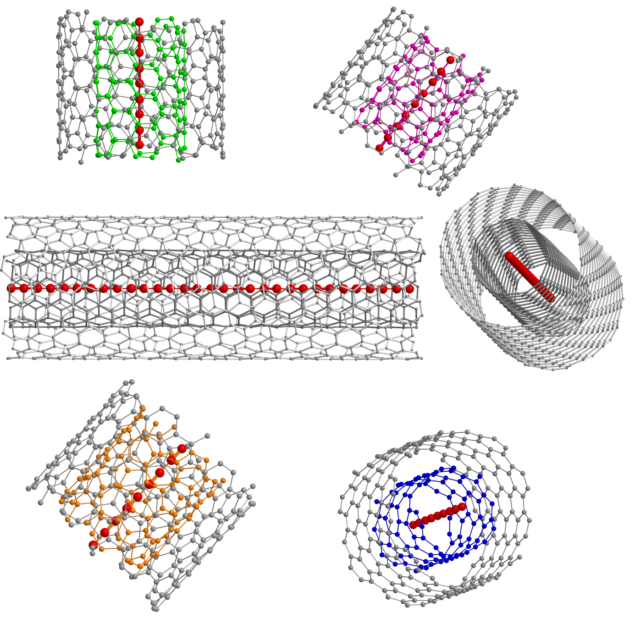 There’s a lot of potential in carbyne and you can call it the ‘new wonder material’. We are very excited with what carbyne is going to bring us in the future, till then let us know more about this wonder material in the comments below.